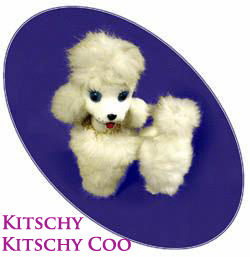 This is the latest version of Kitschy-Kitschy-Coo.com, powered by WordPress. 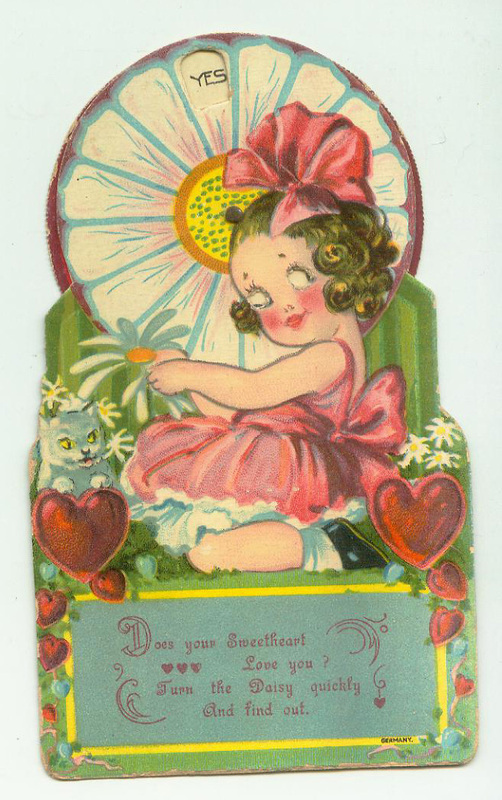 But guess what, we've been bringing you the best (or worst) of kitsch and collectibles for 8 years. Stuff Not Made By Us, But Still Very Cool -- Look How They Cut Through This Tin Can! 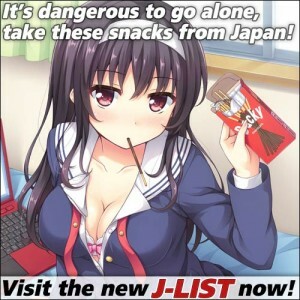 The * means the site has/may have adult content. A good cowboy would sleep with one eye open, so I’m guessing the eye we can’t see is open. It’s kinda weird how few vintage greeting cards boys are out there… I guess boys were quicker to toss them out. Via. 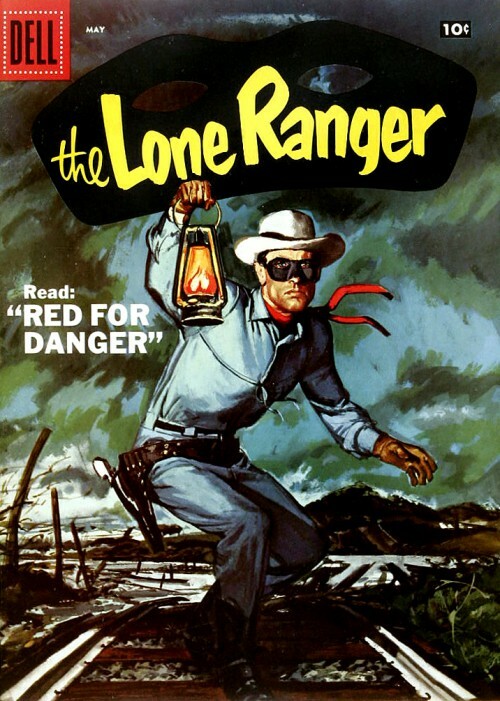 Vintage ad for the “sensational low-priced Western that should be on your station”. Found in the December 18, 1950 issue of Broadcasting Telecasting. More here. 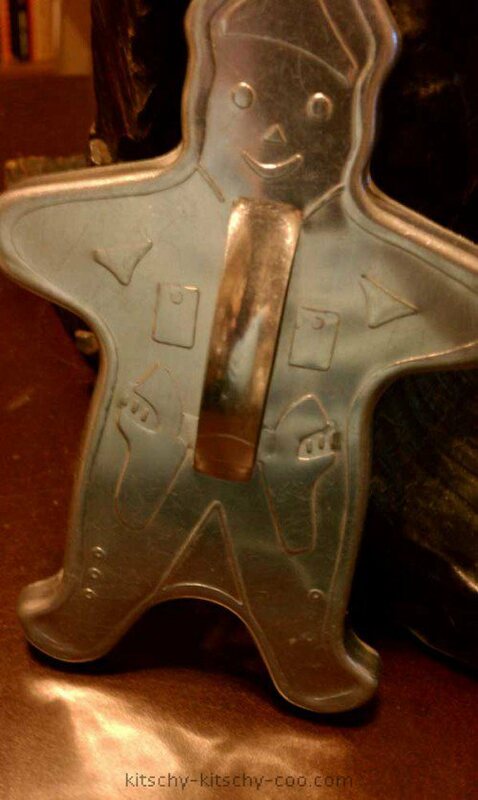 I love cookie cutters, so it kinda kills me to sell this vintage aluminum one depicting a cowboy — or a soldier. 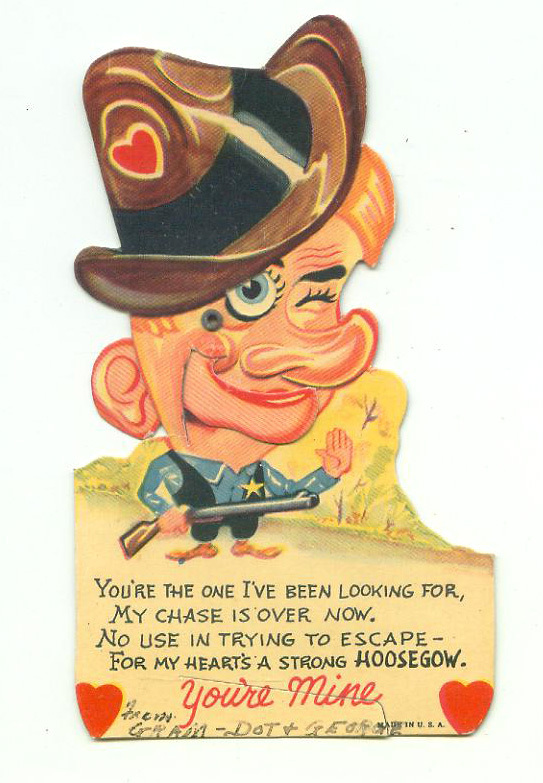 The guns say “cowboy”, but the hat says, well, I’m not sure what… In any case, it’s no wonder folks can’t catch the gingerbread man — he’s packin’ heat! Another pic here. Keep up with more of what we sell here and here. 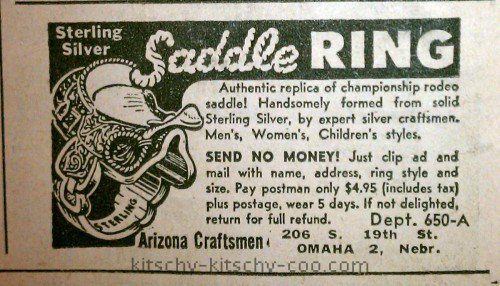 An ad for a sterling silver saddle ring. 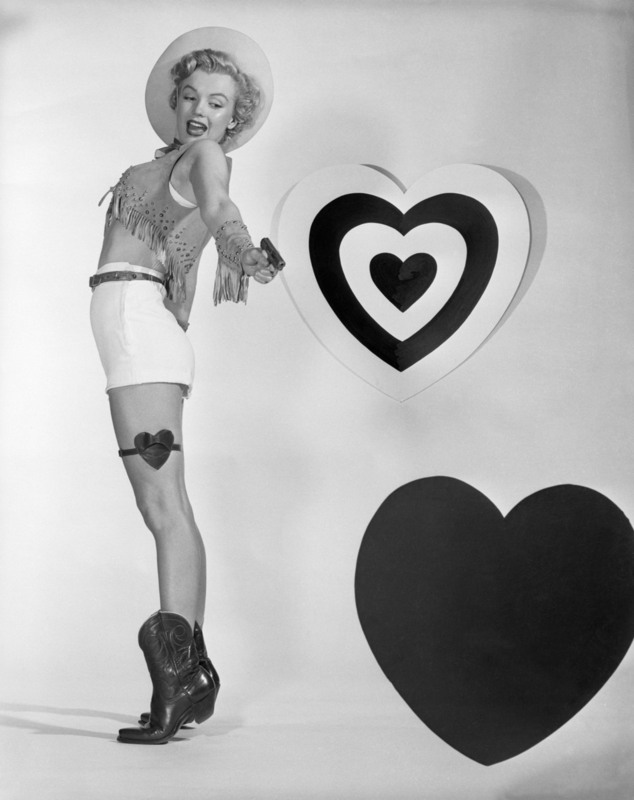 Circa 1947. 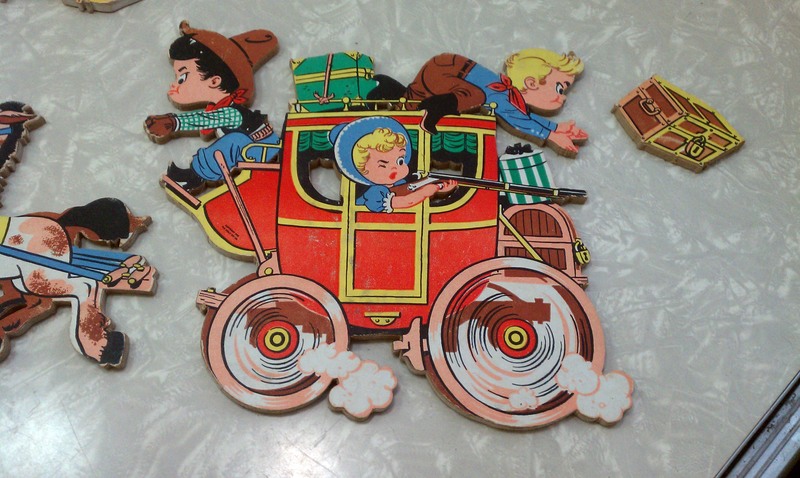 PS Exit 55 Antiques can also be found on the Pasttime Collectibles & Antiques Facebook page. Do Pistol-Packin’ Mamas Raise Rifle-Using Daughters? All my sites are “up” for Valentine searches, so why not add some more before the holiday is over? 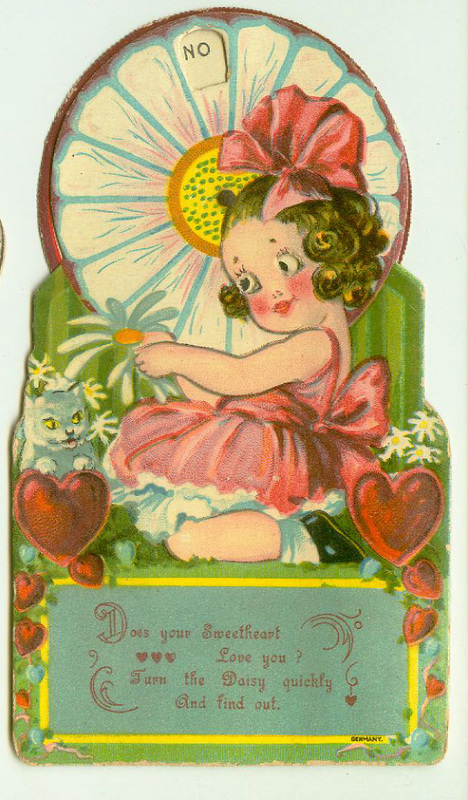 These three are vintage and antique die-cut and mechanical Valentine’s Day cards in which the eyes move. 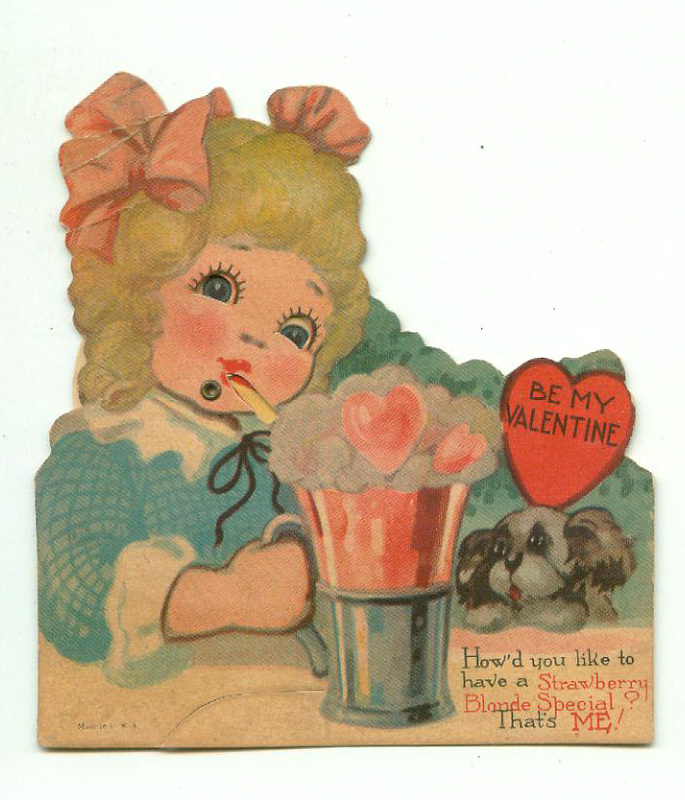 Last, my favorite of this googly-eyed-type of vintage Valentine’s Day cards. 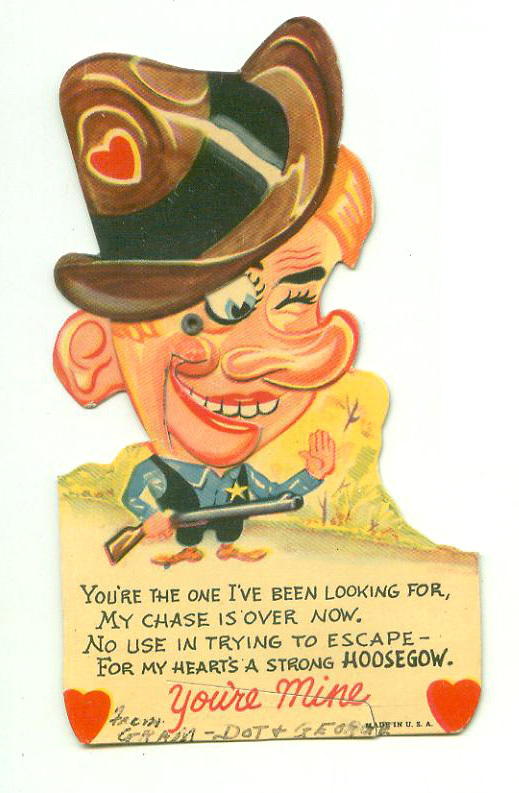 This card features an odd winking cowboy whose hears is a strong “hoosegow“. When you pull or gently tug his ear, his one open eye moves and his mouth opens and closes. 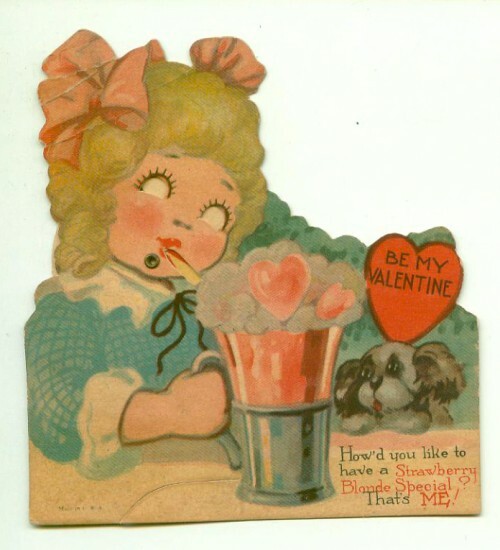 Kinda creepy. But that’s my thing. 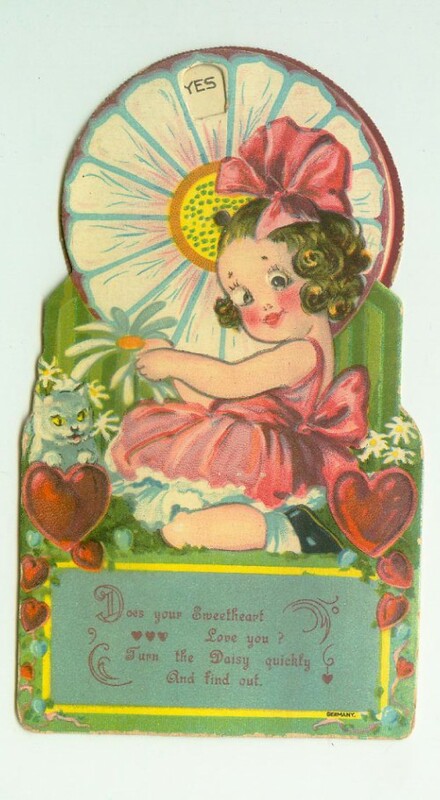 You can see my other posts featuring vintage Valentines here, here, here, and here. Roy Rogers & Dale Evans celebrate a child’s birthday with — what else? 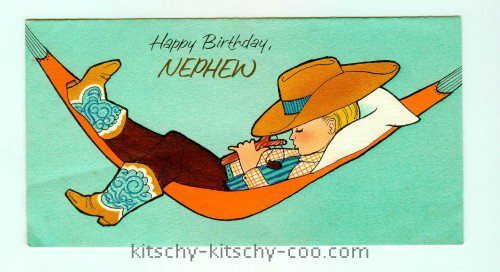 — a cowboy themed birthday cake. 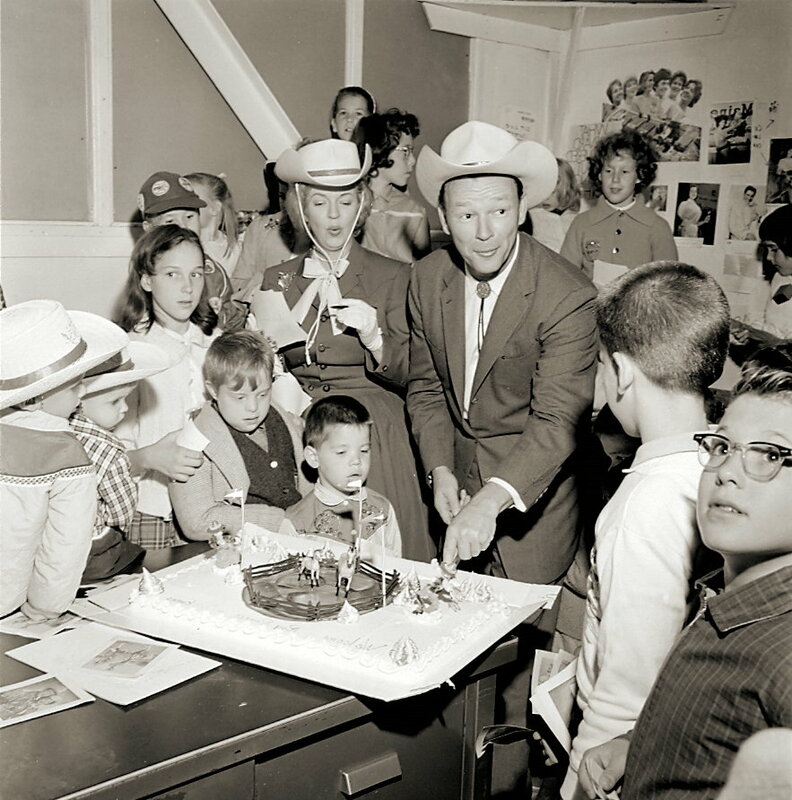 This photo feels like it was taken at a children’s ward… The seller offers no details, but says this is a previously unpublished photo. You might knock comics, saying they aren’t good for literacy, but this vintage copy of The Lone Ranger has complex issues of homophones and verb tenses right on the cover.